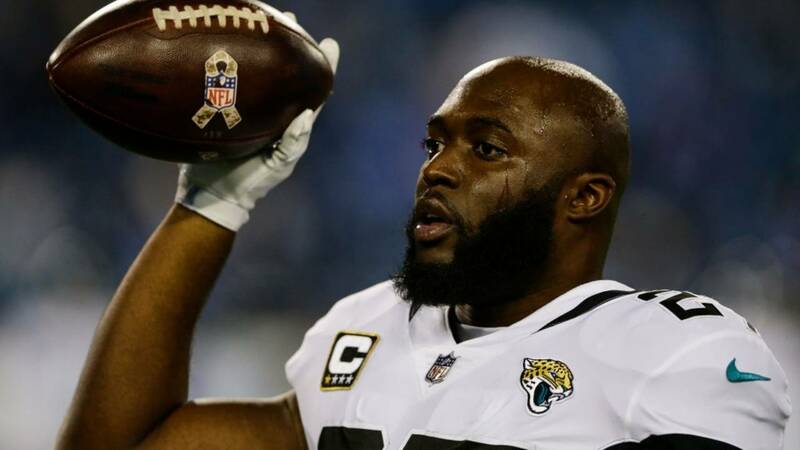 JACKSONVILLE, Fla. - On Wednesday Jaguars head coach Doug Marrone said that the organization was “in a really good place” with Leonard Fournette. Marrone said he recently had an encouraging meeting with the Jaguars running back. The elephant in that room is the team has voided the more than $7 million remaining on Fournette’s rookie contract. According to a report by ProFootballTalk, Fournette has officially challenged that decison. That final ruling will come down to an arbitrator. Fournette has guarantees of more than $2.9 million in 2019 and just over $4.1 million in 2020 left on his rookie deal. The arbitrator will make a ruling on if the Jaguars are allowed to change those figures from fully guaranteed to not guaranteed. The Jaguars made the decisions to go after Fournette’s guaranteed money following his one-game suspension for fighting during a Week 12 loss to the Buffalo Bills. That was one of several incidents that has put Fournette’s status with the Jaguars in question. There was also an incident with a fan during a Thursday night loss in Tennessee. Fournette later said the fan insulted him with racial slurs. In the Jaguars season ending loss to the Houston Texans, Fournette and fellow running back T.J. Yeldon were seen on the bench looking disinterested in the outcome of the game at best. Jaguars executive VP of Football Operations Tom Coughlin, who rarely speaks pubically, had the following to say about their actions. Coughlin called Fournette and Yeldon, "Disrespectful, selfish and said their behavior was unbecoming that of a professional football player." Fournette suffered a hamstring injury in the Jaguars season opener against the New York Giants. He never truly got back on track in 2018. Fournette would only play in eight of the Jaguars 16 games. He finished the season with a disappointing 439 rushing yards and five touchdowns.